Professional in features yet light enough in weight and mass for easy transport. Double - braced tripod assembly provides maximum stability without heavy weight. 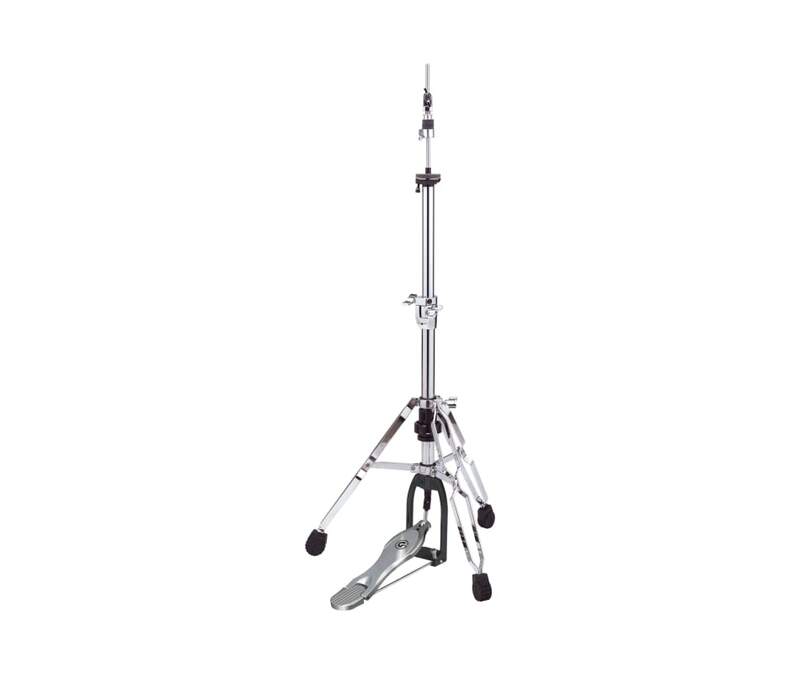 Cymbal stands are equipped with Gibraltars gearless brake tilter, all cast G-height adjustments with nylon inserts for no metal-to-metal contact.